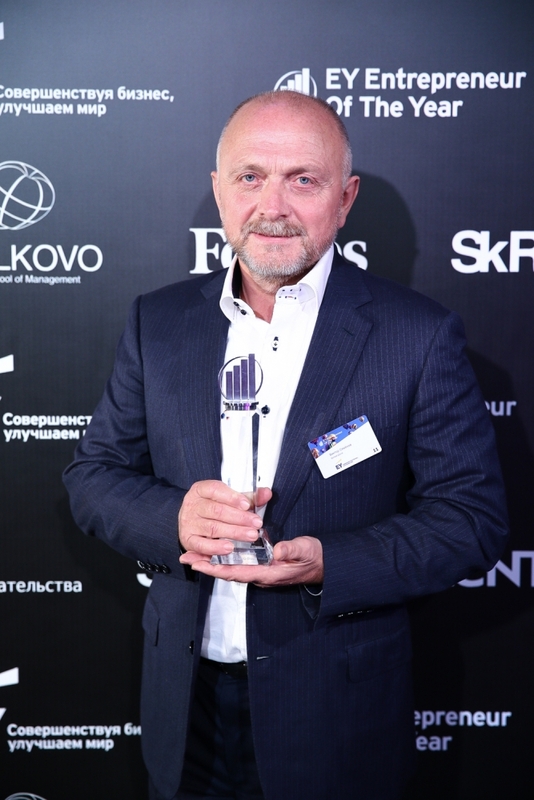 Home » News » The founder of holding «Belaya dacha» Viktor Semenov became a winner of international competition «Entrepreneur – 2015» In nomination «Consumer goods». 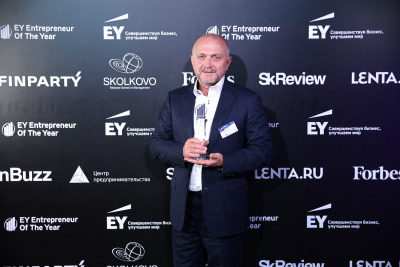 «Entrepreneur Of The Year Award» is arranged by EY company and it is considered to be the most prestigious international competition in sphere of entrepreneurship. Today it is spread over 145 cities in more than 60 countries of the world. EY is an international leader in sphere of audit, taxation, transactions accompaniment and consultancy. EY deals with companies from CIS countries and helps them to achieve their business-objects. National lap of the competition has been hold from 2003. The main object of the competition is the recognition of the entrepreneurs’ success that inspire other people with their ideas, enthusiasm and motivate them on their own achievements. This year the competitors of semi-final have become 56 entrepreneurs that provide with work more than 84.000 people in 15 regions of the country. Their interests are spread over various sectors of economy: from IT to light industry, aggregate demand exceed 80 milliard of rubles. 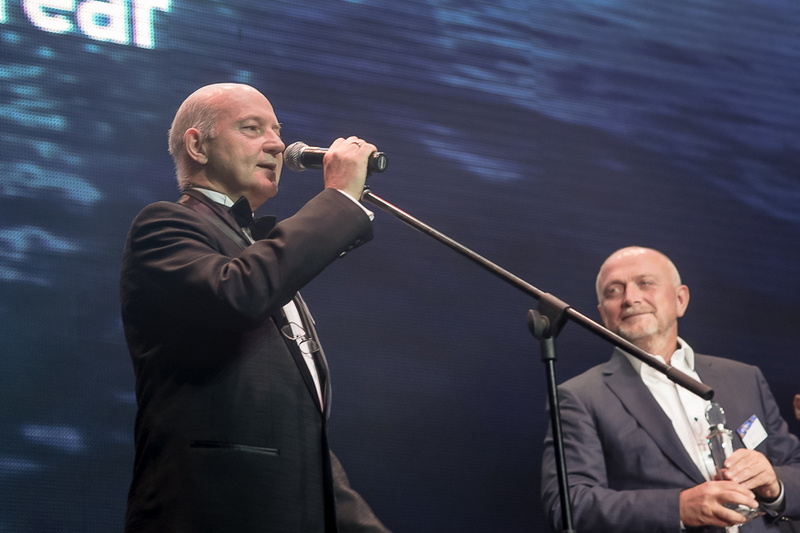 In struggle for the title «Entrepreneur Of The Year Award» take part the best representatives of business from 60 countries. During last 5 years more than 7000 entrepreneurs have become the competitors and the members international community of entrepreneurs. There are the leaders of world-known companies among them. More than half of them are included in index NASDAQ-100. It is also important that success of most entrepreneurs had been noted before their companies were included in index. Among the winners there are Larry Paige and Sergey Brin from Google, Michael Dell from Dell, Michael Head from Angry Birds and so on.